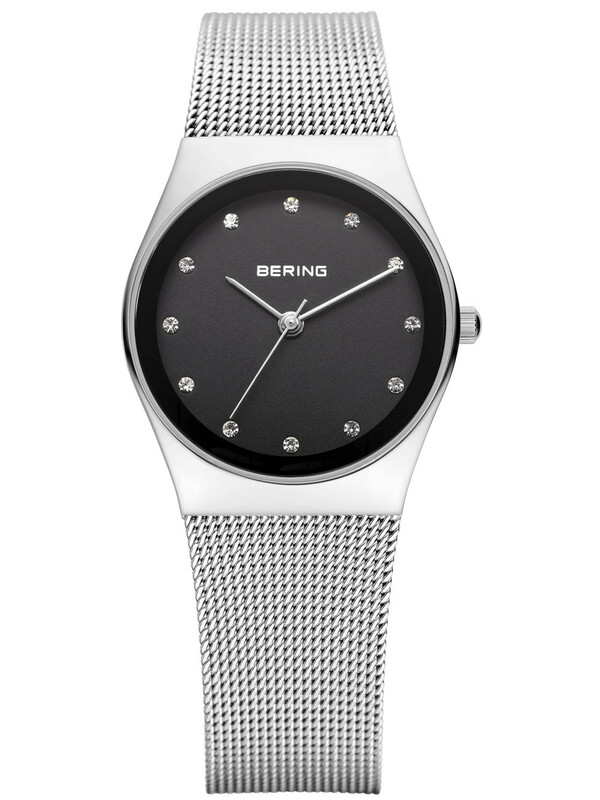 Sporty Bering ladies watch 12927-002 with a cool and feminin look. The dial shows: Minute, Hour. Nice and smooth Stainless steel-bracelet. 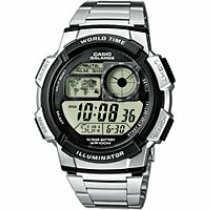 Waterresistance: 5 ATM for everyday use. 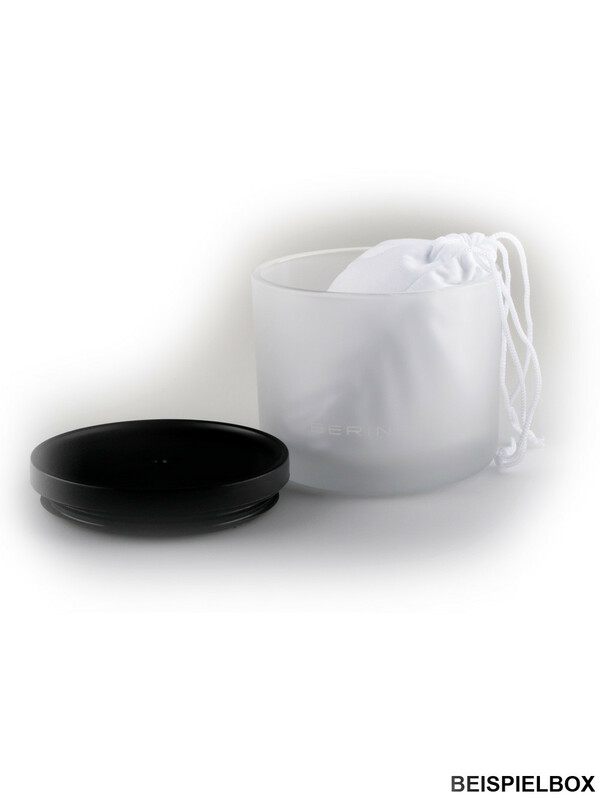 Perfect case diameter of 27 mm. A scratch prove anti-reflecting, Saphire glass protects your watch from unintentionally accidents. 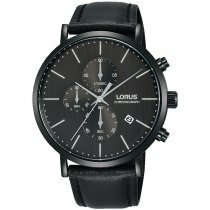 These are the colors of your new 12927-002: Dial: Black, Bracelet: Silver, Case: ts24_watch_case_color}. 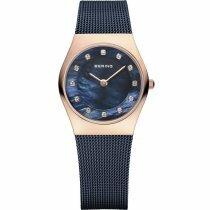 Allow yourself to order your new dreamwatch from Bering now!